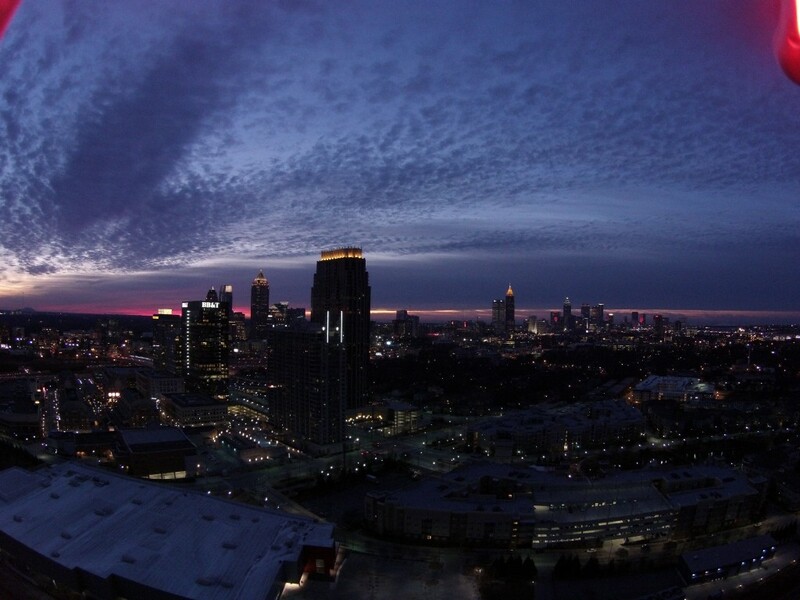 An amazing sunrise in Atlanta. This DJI Phantom 2 Vision Plus drone video features Atlantic Station, midtown Atlanta, downtown Atlanta, Buckhead, and Loring Heights. This video was produced by Georgia Drone Services. For more information about aerial videos, photos, mapping, construction monitoring, or property inspections call 678-898-4001. 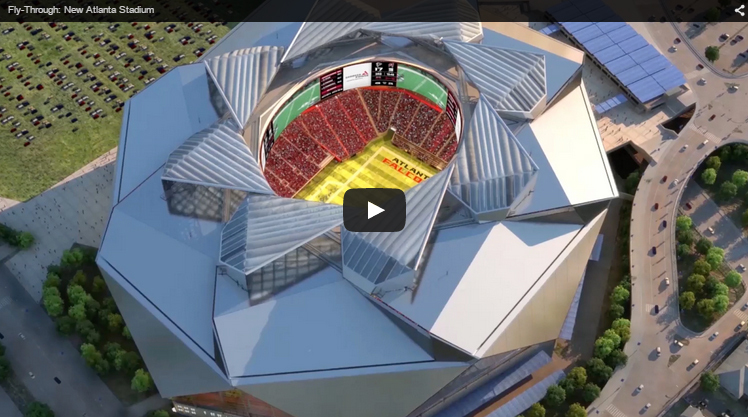 Check out this amazing virtual tour of the new Atlanta Falcons $1.2 billion stadium scheduled for completion in 2017. It will feature a unique retractable roof, 360 degree video board and translucent walls. The stadium is being built west of downtown Atlanta in close proximity to the old Georgia Dome. 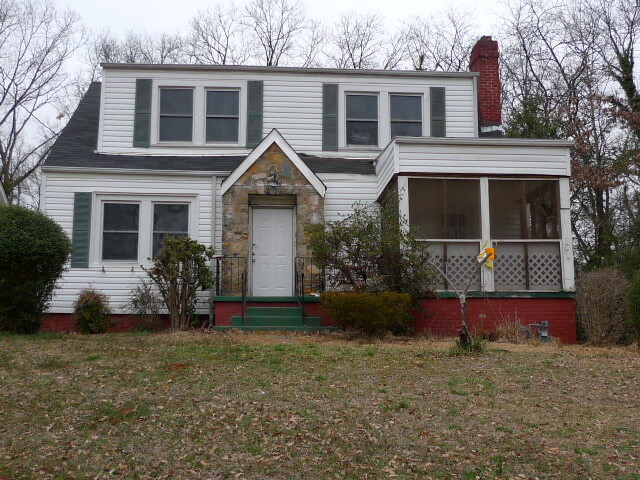 Thinking about investing in Atlanta BeltLine Real Estate? Check out these hot Atlanta BeltLine Westside Trail real estate deals. For more information about any property, contact Craig Levine, The B-Line Broker, with RE/MAX Greater Atlanta. Our clients receive the inside scoop on the BEST real estate offerings available.